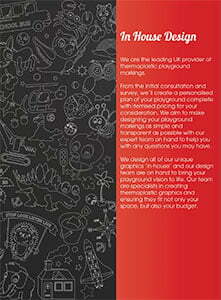 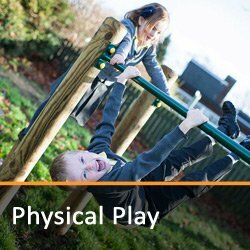 Welcome to Playspaces – UK Play Area Equipment Specialists. 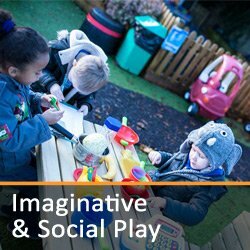 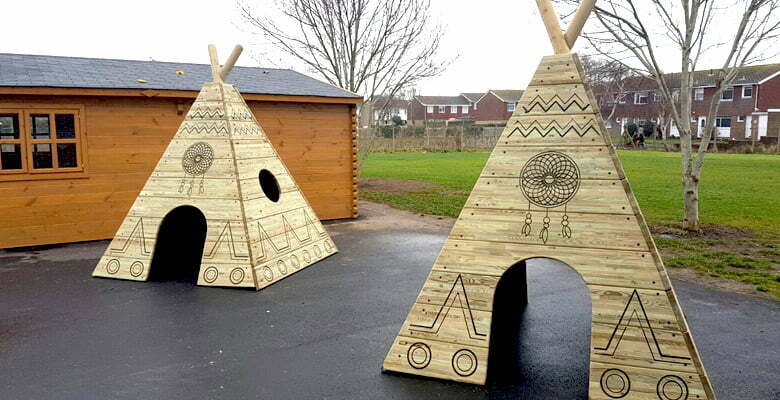 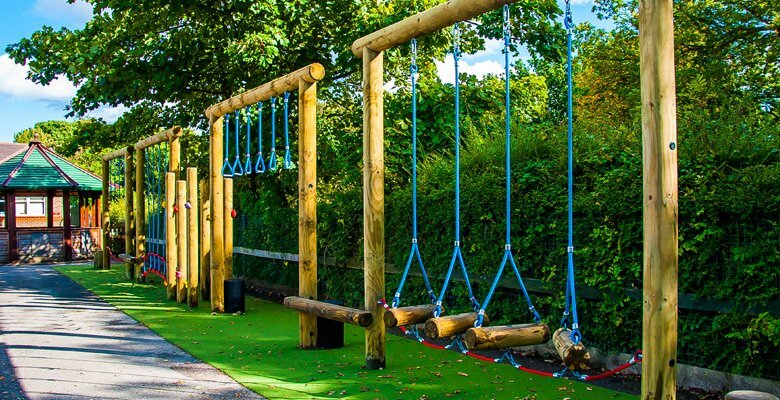 Here you will find everything you need to inspire you for your own school, nursery, visitor attraction, public house, local authority or commercial play area setting. 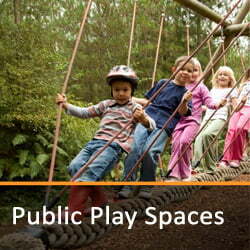 We offer a full outdoor play and recreation space service. 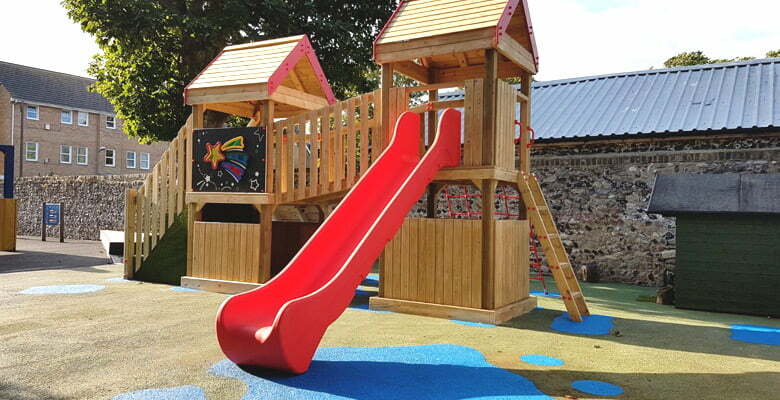 We can design and create a brand new play area scheme, add to an existing play area or simply carry out a small repair to existing equipment. 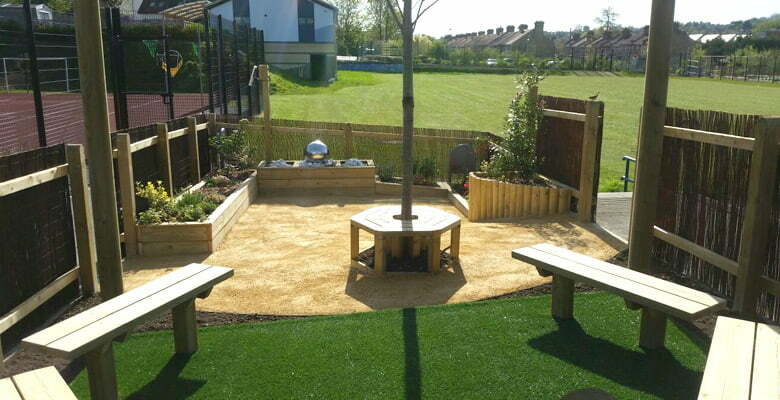 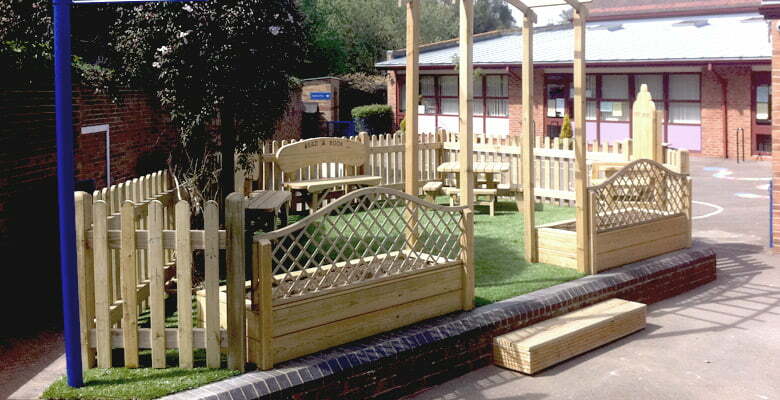 No matter what your requirements, Playspaces will transform your outside space. 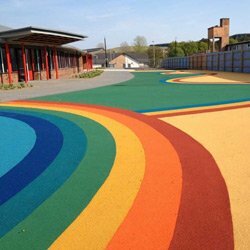 Please see our Case Studies and Testimonials page for examples of recent projects undertaken by Playspaces. While some of our customers have a very clear vision of what they would like included in a new scheme, others require far more guidance and inspiration based on our detailed site visit. 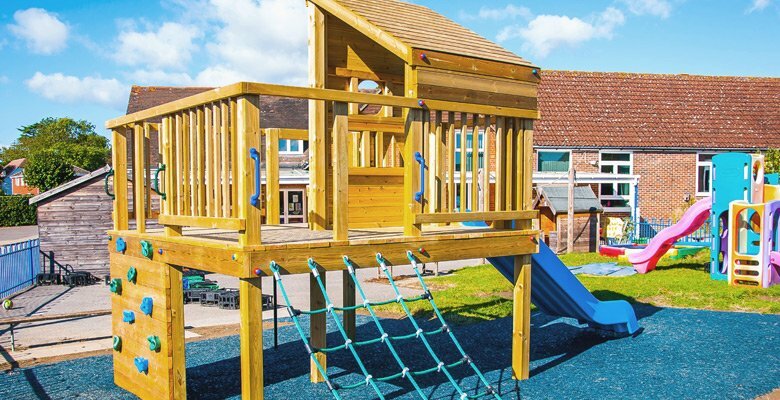 Our extensive experience in the industry ensures that we offer full support to our customers at all stages of the process, and after the installation has been completed. 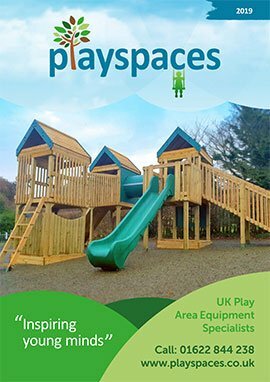 The Playspaces proposition is totally unique in our industry – not only do we manufacture our own line of timber play equipment, sensory area products, seating, dens and so much more, but we also offer a large range of equipment from other suppliers. 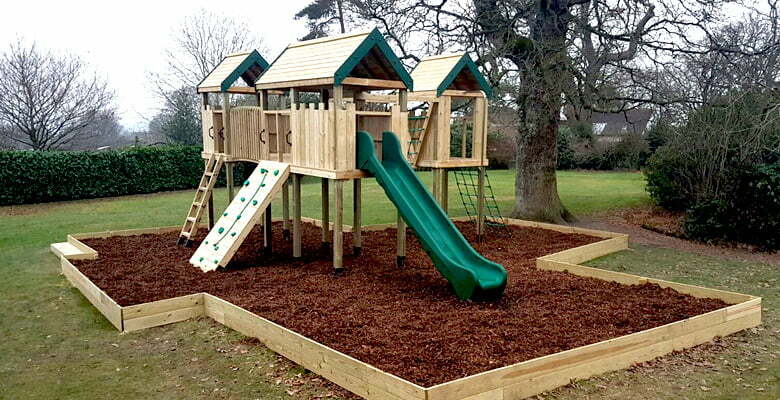 Our products are made from a wide range of materials including different types of timber, metal, HDPE and composite materials. 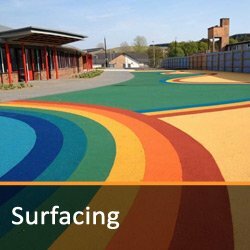 We can provide a diverse range of play area equipment and a product suitable for every setting, with a large range of safety and all weather surfacing to complete your scheme. 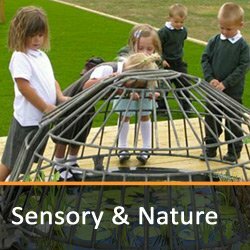 If you cannot find what you are looking for on our website please get in touch and we will do our best to source to your exact requirements. 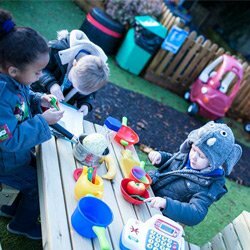 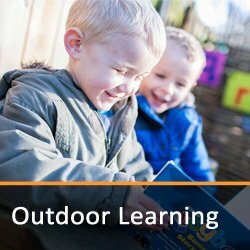 Our comprehensive knowledge and experience of the outdoor play industry ensures we can provide you with tailored advice for your sector, be it education, commercial or domestic. 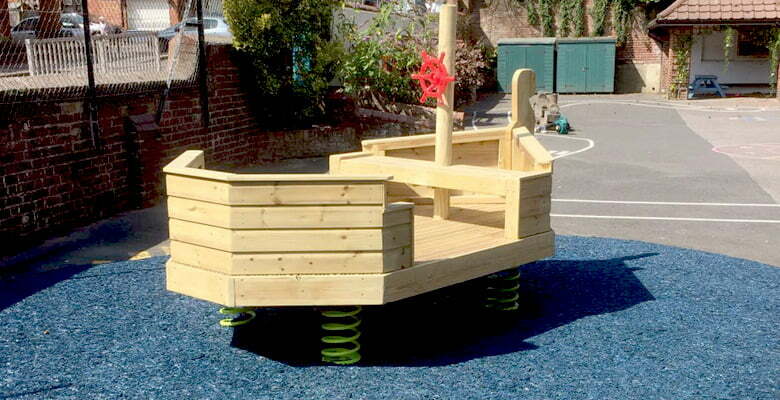 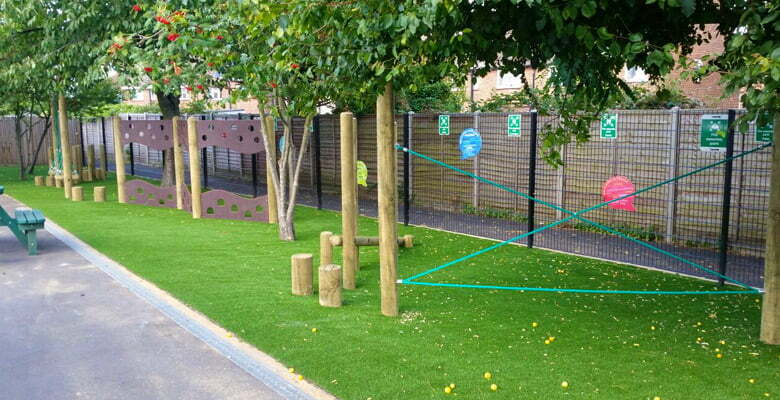 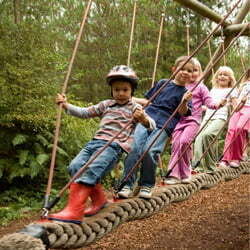 You can also be fully confident all play schemes comply with the most stringent of safety standards. All the play area equipment included within our site conforms to EN 1176 (Playground Equipment & Surfacing) and all surfacing to EN 1177 (Impact Attenuating Playground Surfacing).